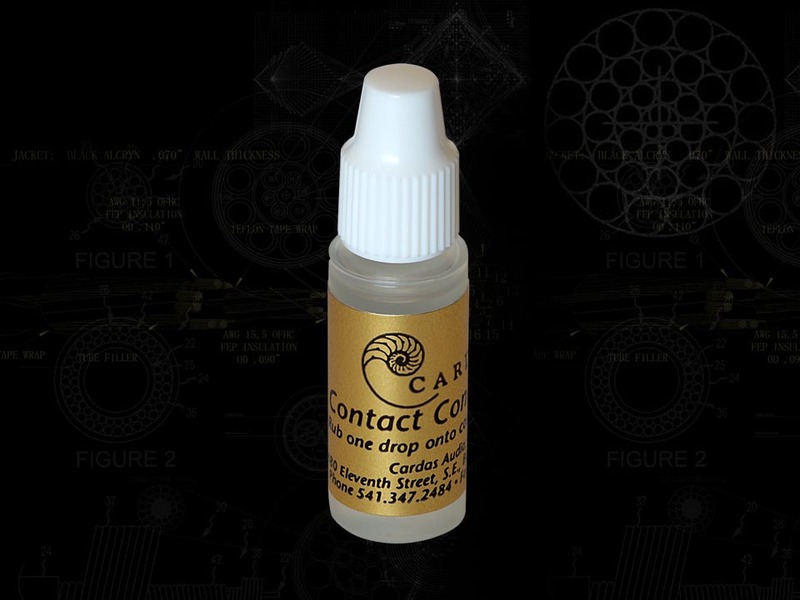 The Cardas CC (Contact Conditioner) was always one of my favorites. However, after years of poor sales, we removed it from our shelves. After a regular customer's encouraging comments, we have decided to give it another go. Simply burnish in a trace amount on any signal connection, and repeat. Depending on the environment, your system can benefit from repeat use every ~90 days. Sold in 3ml bottles.